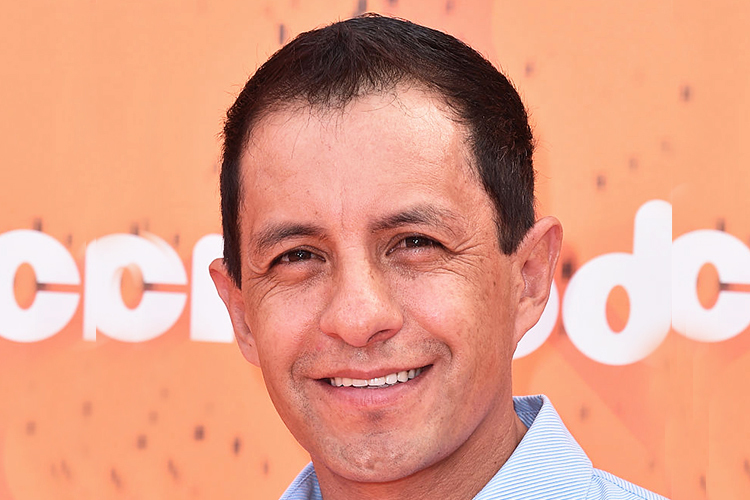 Triple Crown-winning jockey Victor Espinoza is planning a comeback after fracturing a vertebra in his neck in July. Espinoza was hurt during a training accident at Del Mar but is aiming to return to riding in coming months. His agent Brian Beach said Espinoza is expected to see a doctor the first week of October. San Diego-based Espinoza, best known for his associations with American Pharaoh and California Chrome, has rehab sessions three days a week and walking exercise three times a day. The 46-year-old Hall of Fame jockey only wears a neck brace when he rides in a car but he isn't allowed to drive. Espinoza won the 2015 Triple Crown on American Pharoah.